» Better Brews: Non-Traditional Beers You Have to Try! Better Brews: Non-Traditional Beers You Have to Try! Hi, again, Michelle here! 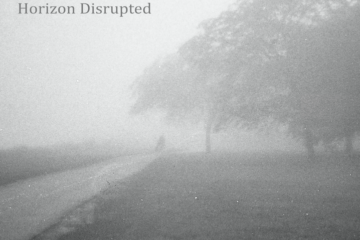 I’ve got some questions for you: Are you bored with drinking traditional beers? Have you had enough Budweiser, Miller, and Coors to last you a lifetime and now you’re over it? Well, I’ve got good news for you. 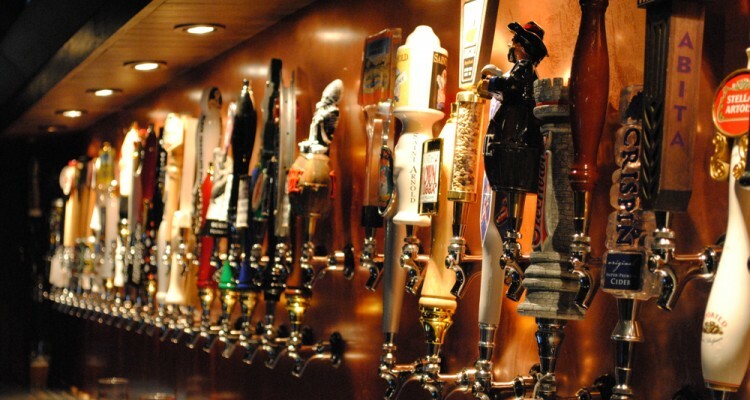 There’s this thing called craft beer and it’s taking over, especially in our city. Craft beer is all about being different and finding unique ways to enjoy a good brew. Lucky for you, I have a list of interesting beers that you should seek out and enjoy as soon as possible. This American classic wheat beer is basically summertime in a can! Its flavor is crisp, dry, and extremely flavorful. 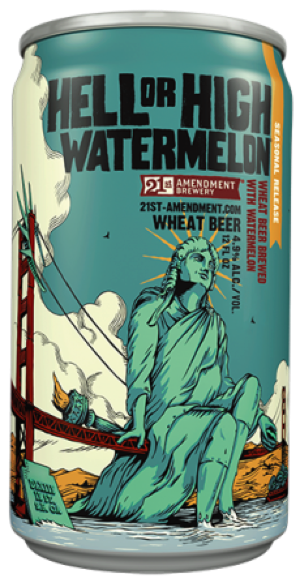 The beer is first brewed the same as any of their wheat beers, but the difference is that it’s brewed a second time with fresh watermelon. Adding the fresh watermelon is what gives it the crisp, fruity taste that makes it different than any other fruit beer available. The watermelon taste throughout doesn’t taste overly sweet or artificial. It’s a delicious wheat beer that is unlike any other you’ve ever had! Hell or High Watermelon is a summer seasonal beer that’s available April through September, so head out and find some before it’s gone! Find out where to get Hell or High Watermelon here! Wells Banana Bread Beer: Wells & Young’s Ltd.
You will go absolutely bananas for this brew, I promise! Wells Banana Bread Beer gets as close to the taste of true banana bread that’s possible. There’s a strong banana scent and flavoring that will make this beer stand out to your taste buds. While banana is the main aroma and flavor, there’s also the flavoring of toffee, nutmeg, and other spices that you’d taste in banana bread. Although the beer is full of interesting flavors, it doesn’t overtake the beer or make it lose any of its smoothness and drinkability. Wells Banana Bread Beer is from a brewery in the UK and is now becoming available in our area, so follow the link below to find out where you can try it out for yourself! Find out where to get Wells Banana Bread Beer here! Hello, September and all things pumpkin! This beer is by far the best pumpkin beer available. Right away the smell is strong with the aroma of cinnamon, nutmeg, ginger, and pumpkin. Every sip is like taking a bite out of the most flavorful pumpkin pie you’ve ever had. It pours an amazing orange color and the flavor doesn’t fade at all. This beer will bewitch your taste buds and have you ready for the Fall season to come! It’s available from mid-July to the end of the Fall season. Find out where to get Pumking here! There’s no point to look any further than Ballast Point for your citrus flavored needs! Grapefruit Sculpin pours a beautiful amber color and is the best citrus beer I’ve come across. It smells of fresh squeezed grapefruit and tastes the same. The flavoring is that of a well-made IPA combined with the taste of grapefruit juice, which makes for a delicious spin on a classic hoppy IPA. Although it has a bit of a tart taste, it comes off as a deliciously fresh addition to an already well-loved beer. The Grapefruit Sculpin by Ballast Point is a refreshing, delightful drink that can be enjoyed all year round! Find out where to find Ballast Point Grapefruit Sculpin here! 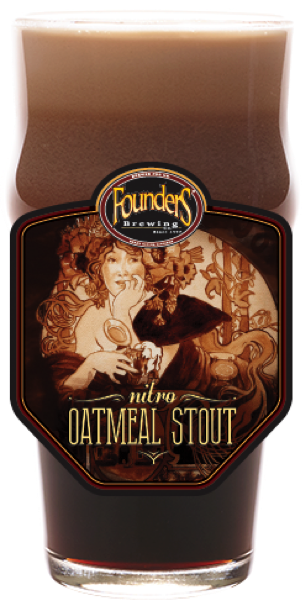 Nitro Oatmeal Stout: Founders Brewing Co.
There’s no doubt that this stout is unlike any other you’ve ever tried! For you dark beer drinkers, this is one you have to get your hands on. It’s only available by draft and nitrogen-infused, which makes sure that it doesn’t lose any of its creamy texture that sets it apart. This stout is smooth and full of flavor. It’s brewed with a generous amount of flaked oats, roasted barley, chocolate malt, and hops and that’s obvious with each sip. Founders Nitro Oatmeal Stout is a flavorful, unique brew that is available all year round! Find out where to get Nitro Oatmeal Stout here! That’s all I’ve got for now. Track these brews down and let me know what you think! As always, let me know if you come across anything exciting or have any recommendations!